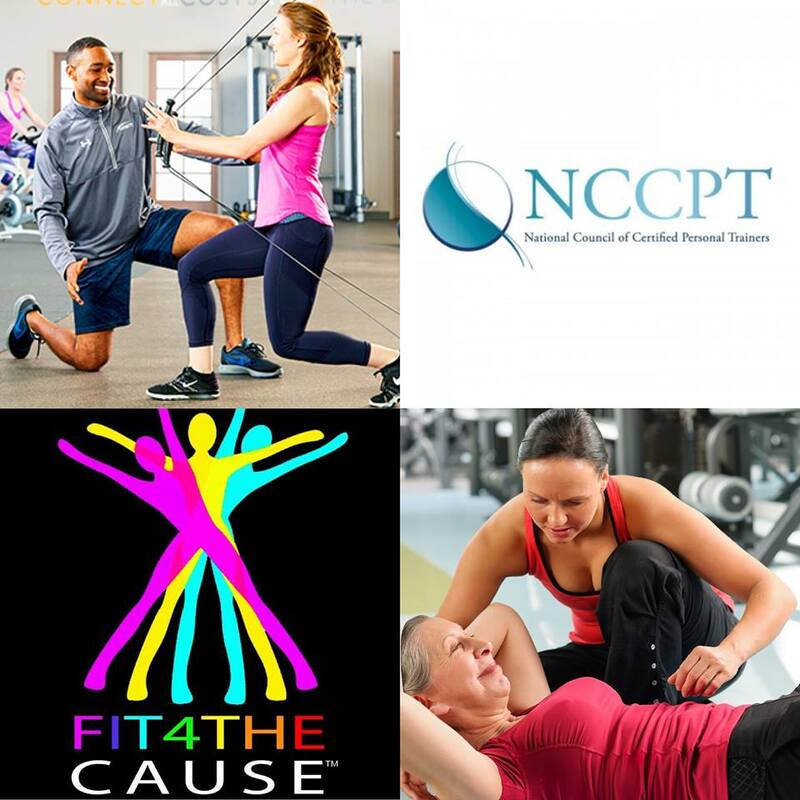 Shawna Brown is the 2nd recipient of The National Council for Certified Personal Trainers /Fit 4 The Cause Scholarship! Shawna has been interested in pursuing a career in fitness for years. She and her husband both work hard at their jobs and like many others, barely make ends meet. Shawna knew it weighed heavy on her husband that after years of telling him about her dream, they still weren’t able to afford it. Sadly over a year ago, a heartbreaking, devastating tragedy almost destroyed her. She stayed in a dark room and in bed for 6 months. She had never been so lost. Shawna had no drive, no passion, no focus. Then a little part of her said: “Workout!” She remembered the Universe put her here to make a difference and every experience is to prepare her to lift up someone else and change their life; to create a ripple effect. Shawna remembered her dream. So, she started to workout in bed… 5, 10, 30 minutes. Then she eventually made it to the floor. She turned on the light. She left the house. She continues to push herself every day and find the new person she is becoming. Shawna has continued to be passionate about the spark of hope and health that fitness industry provides. She wouldn’t be alive if it wasn’t for her inner spark towards this dream.